Retirement can have many meanings. For some, it will be a time to travel and spend time with family members. For others, it will be a time to start a new business or begin a charitable endeavor. 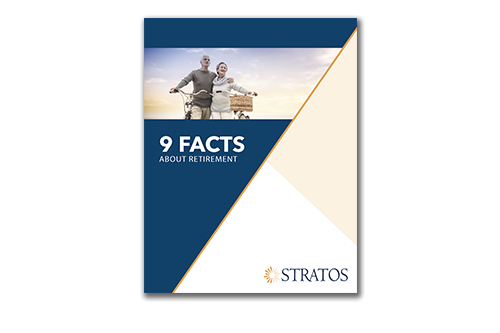 Regardless of what approach you intend to take, here are nine things about retirement that might surprise you.